What Will Singles Be Wearing This Halloween? If "twerking" is still part of your vocabulary since the VMA Awards, chances are you might dress up as Miley Cyrus this Halloween. Costume stores are finding Cyrus's MTV Video Music Awards mouse outfit to be the big seller this year. To find out what singles would be wearing this Halloween, online dating site Plenty of Fish polled 2000 daters to find out which costumes would help them get lucky on Halloween. For the guys, POF found that they were attracted to women wearing vixen costumes. 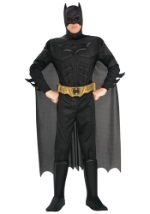 Twenty-five percent of the girls polled said they'd be happy to flirt with a guy dressed in a Batman outfit. It appears women still want men to be their hero. POF also found that 25 percent of single men would find it easy to approach a "twerker," while 20.5 percent would preferred the opposite and would be happy to approach a classic beauty dressed as Kate Middleton. Other top outfits for women include orange jumpsuits with the popularity of the Netflix show, Orange is the New Black and dressing up as Beyonce. Just like we always see listed in online dating profiles, women are looking for a man with a sense of humor. Fifty-one percent of the women said they'd be attracted to a guy wearing a funny costume. However, the guys polled didn't find women dressed ias a pregnant Kim Kardashian costume very funny. Can you fall in love on Halloween or will singles just be looking to hook up? POF found that 53 percent of women gave a thumbs down to hooking up on Halloween, and an overwhelming 87 percent said they've never had a one-night stand on Halloween. 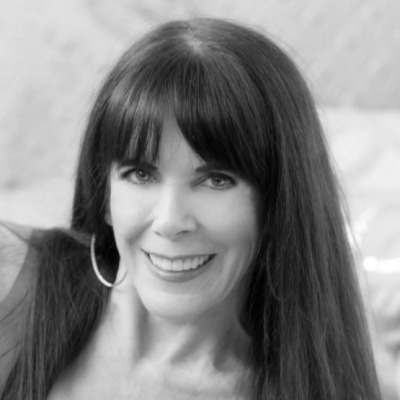 Julie Spira is an online dating expert and was an early adopter of Internet dating. She's the founder of CyberDatingExpert.com, author of The Perils of Cyber-Dating. Julie creates irresistible profiles for singles on the dating scene and is the online dating expert at DatingAdvice.com. For online dating advice, sign up for the Free Weekly Flirt newsletter.